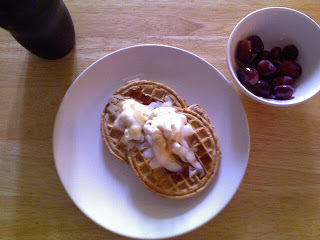 Mmmm Kashi waffles. I wish we had some here in Canada! Ice cream on waffles, heck yes! 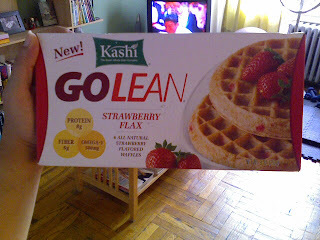 I have to try the new strawberry ones, I love Kashi waffles. Yum!